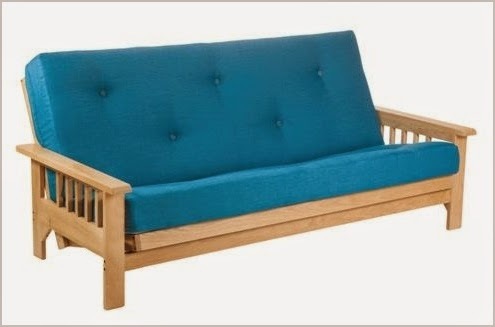 Futons- Direct near Oxford UK offer rapid, free nationwide UK delivery. We have been selling quality futon sofa beds and comfortable futon mattresses for 28 years. available in solid North American oak. They are always supplied with a choice of futon mattresses, both suitable as main beds and everyday use. Follow the links from our homepage and view the FAQs, product reviews and info about the futon fillings. deliveries are also available for this futon in an area from Cornwall and uo to and including Glasgow and Edinburgh.